AFP reports that the case was first filed by the Comoros, where the activists’ ship the Mavi Marmara was registered. The tiny Indian Ocean island state in January asked the Hague-based ICC’s judges to review Bensouda’s decision. “The Pre-Trial Chamber granted the request… and requested the Prosecutor to reconsider such a decision,” the ICC said in a statement. Nine Turkish nationals died when Israeli forces staged a botched pre-dawn raid on a six-ship flotilla seeking to bust Israel’s blockade of the Gaza Strip on May 31, 2010. A tenth activist died later after being in a coma for four years. “However, after carefully assessing all relevant considerations, I have concluded that the potential case(s) likely arising from an investigation into this incident would not be of ‘sufficient gravity’ to justify further action by the ICC,” she said. But the ICC’s judges disagreed. “The Prosecutor committed material errors in her determination of the gravity of the potential case(s),” the judges said. Bensouda must now reconsider her decision “as soon as possible and shall notify the Chamber, the Comoros and the victims… of her conclusion and the reasons for it,” the judges said. A number of flotillas had reached Gaza prior to the May 2010 attempt. Since then, several ships manned by human rights activists have tried to reach the shores of Gaza, but they have all been repelled by the Israeli navy. Last month flotilla activists marked five years since the 2010 raid that provoked a major diplomatic crisis between Israel and Turkey, which demanded a formal apology and compensation for the incident. Israel eventually offered Turkey $20 million in 2014 in compensation to the families of those killed and wounded. The debacle brought international attention to the Israeli blockade of Gaza, implemented in 2006 and tightened in 2007 after Hamas won Palestinian legislative elections and took power in the strip. Amid the fallout following the attack on the Turkish activists, Israeli authorities announced an easing of the blockade in June 2010, changing official policy to allow non-military materials to enter the strip. The World Bank reported in May that the blockade has slashed Gaza’s GDP by 50 percent since 2007, with the unemployment rate standing at 43 percent in 2014. As the blockade continues after last summer’s war in the strip, OCHA reported earlier this month that less than 1 percent of the construction materials required to rebuild houses destroyed and damaged during hostilities have so far entered Gaza. The Israeli blockade of Gaza, upheld by Egypt on the southern border of the strip, is considered illegal under international law. 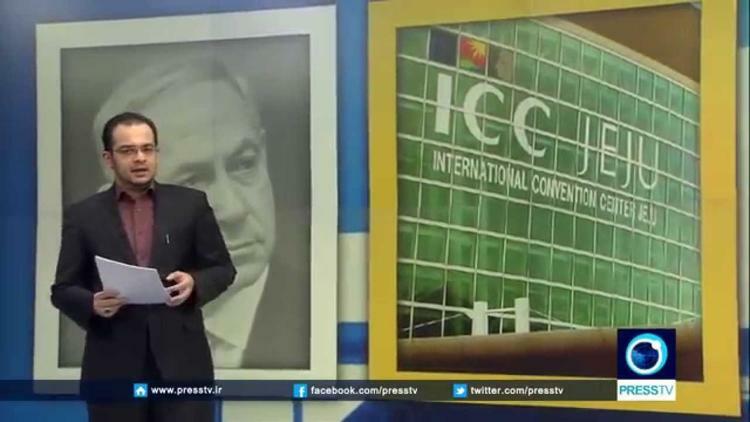 Probing of Israel’s 2010 raid at the ICC would mark one of several cases expected to be brought against the state, as Palestinian leadership has launched efforts to bring Israel to the international court for alleged war crimes.